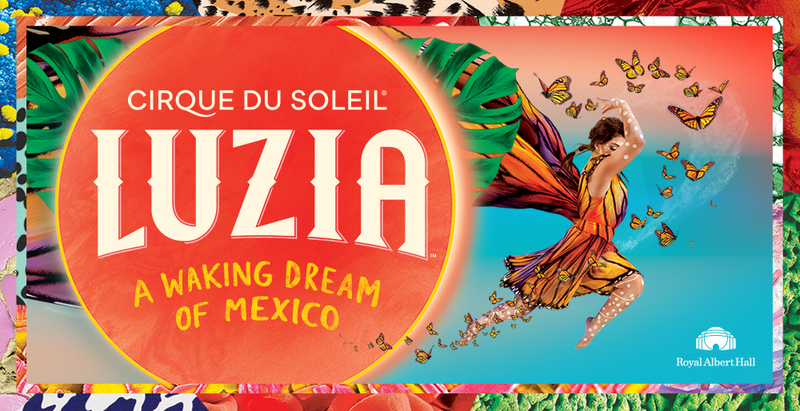 The stunning visual and acrobatic crew are set to bring their LUZIA, a waking dream of Mexico, production to the Royal Albert Hall in London between January 12 and 16. Its arrival marks 30 years since the astounding troupe first came to the UK. Expect to be swept away to an imaginary Mexico with the help of inventive artwork and stage design, with the show also featuring acrobatics, aerial suspension, trapeze artists, hoop diving onto giant treadmills, and contortionists. Tickets go on general sale at 10am on April 12. Head here for pre-sale tickets. 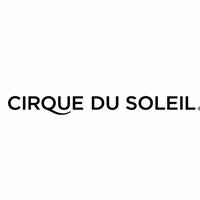 Click here to compare & buy Cirque Du Soleil Tickets at Stereoboard.com. Cirque du Soleil's OVO production will head to venues across the UK and Ireland in 2018. It has been confirmed that Cirque du Soleil will return to the UK in 2012, bringing it’s critically-acclaimed production Alegría. Show dates are listed below.